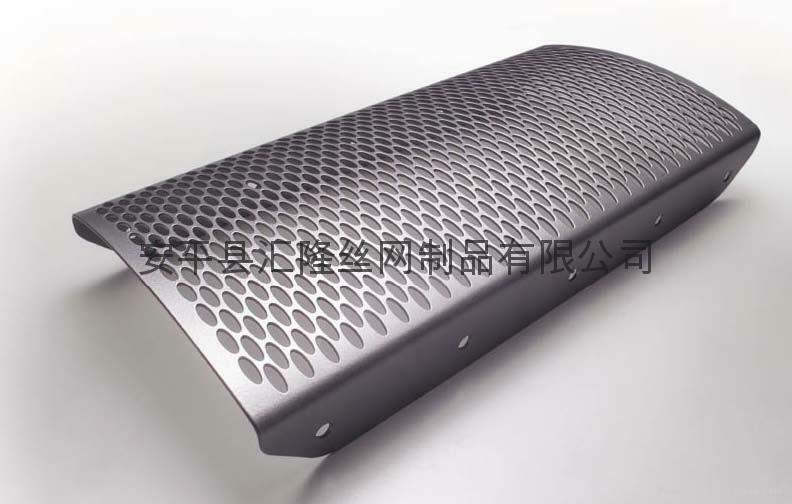 Specifications︰ Perforated mesh is widely used as air acoustic lining, ceiling decoration, machinery shield, mining sieving, kitchen fittings, exhibition platform, pro-environment trash and chair. Perforated metal has a greater, more predictable (and accurate) load bearing capacity than expanded metal or wire mesh. HUILONG offers a wide selection of hole sizes, gauges, shapes and materials.